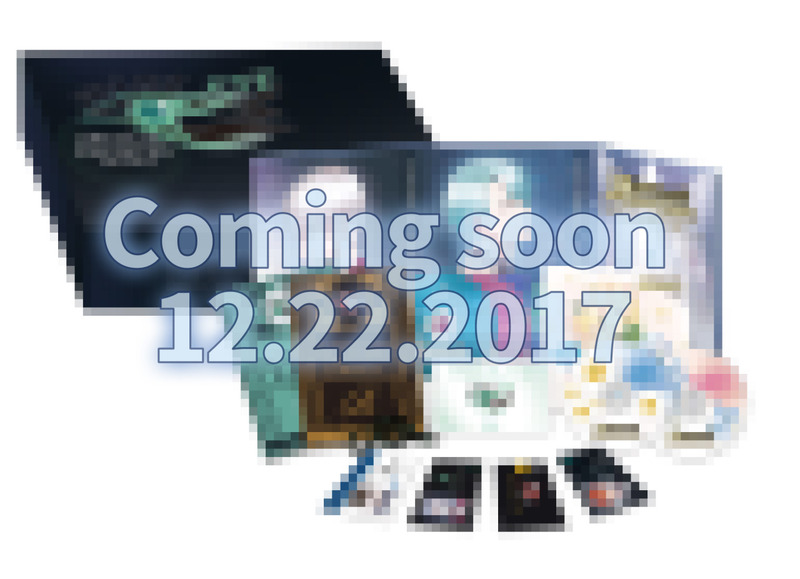 I'm sure everyone has heard the news... Ray's character from Mystic Messenger will be available January 2018!!!! 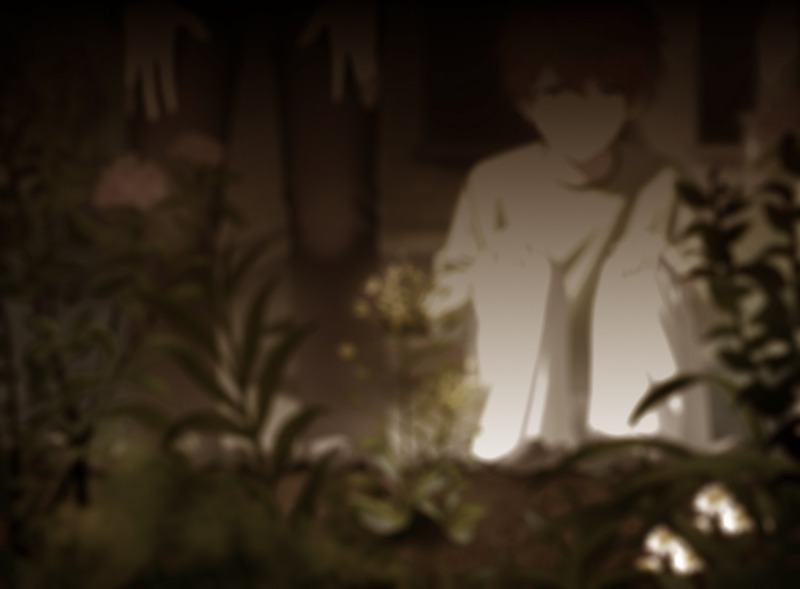 If you have purchased the Another Story, you will soon be able to play Ray's route! Keep reading for more information! Word of advice! I highly recommend saving hourglasses. Remember you can receive free hourglass by updating the game, or logging into the game every day to receive hearts or hourglass. You have a much higher chance of receiving a larger number of hearts if you’re playing the game throughout the day. 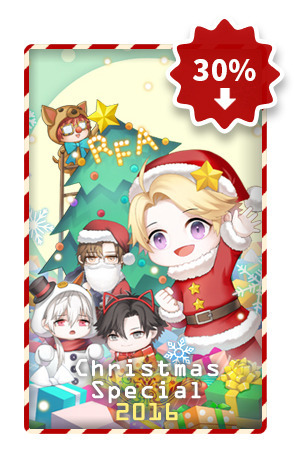 You can also receive hourglass for guest that attends the RFA party; just keep in mind that once you receive an hourglass for that guest, you can no longer get another hourglass. It's a onetime deal. Lastly, playing the game in general, receiving hearts and if you’re doing well in a chat session you will receive hourglass, this of course occurs at random, there is no special technique in how to receive hourglass. In short, connect with the character and you have much higher chances of earning hourglass. Hope this helps!! Remember you can always just purchase hourglass. Again, I cannot emphasize on this, save up on hourglass!!! Another Story is expensive, since you must make calls using hourglass, to open the next 24 hours of chats is expensive. I literally wasted 380 hourglasses just to play 1 day of chats… that’s a lot. Though it was worth it!! No regrets!! This is not including the missed chats. Save up on hourglass and update the game! One last point I would like to make... for those who have already purchased another story, keep in mind we might have to purchase it again, scratch that, make a completely new purchase in order to play Ray's route. Guess you can think of it this way, we paid for V, but not for Ray. 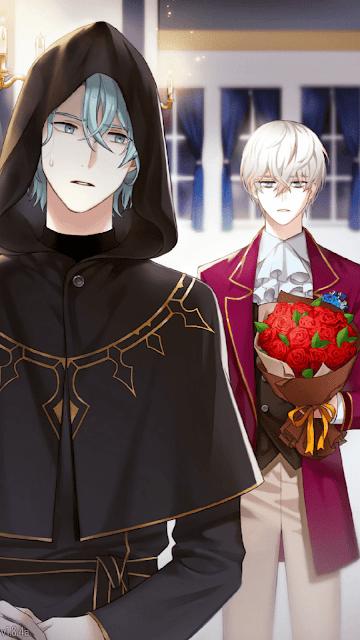 Does anyone remember how much did it cost for V's route?? “There’s a paradise full of dreams and hope, with no pain or suffering. If any new information pops out, will let you all know ASAP!! I’m one of those crazy desperate fans, that must know right away! Literally, I must know and play! Please look for more details on December 22nd! We hope this Christmas be a heart-warming, pleasant memory to you, and we will also do our best to present you memories to be cherished. Guess we will finally be able to save my precious Ray. Looking forward for the NEW YEAR!! Again if any information comes up with let you all know, if you have questions or concerns let me know and will try my best to help. 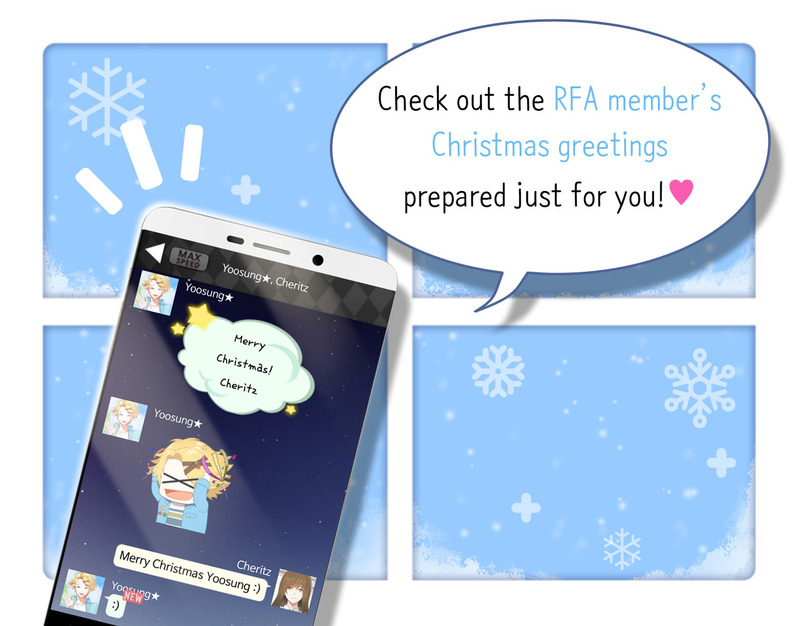 You can do so by leaving a comment or contacting me through Line! Anything with quotations is from Cheritz. Visit their website for more information or playing the game! Information updates show up in the start of the game! 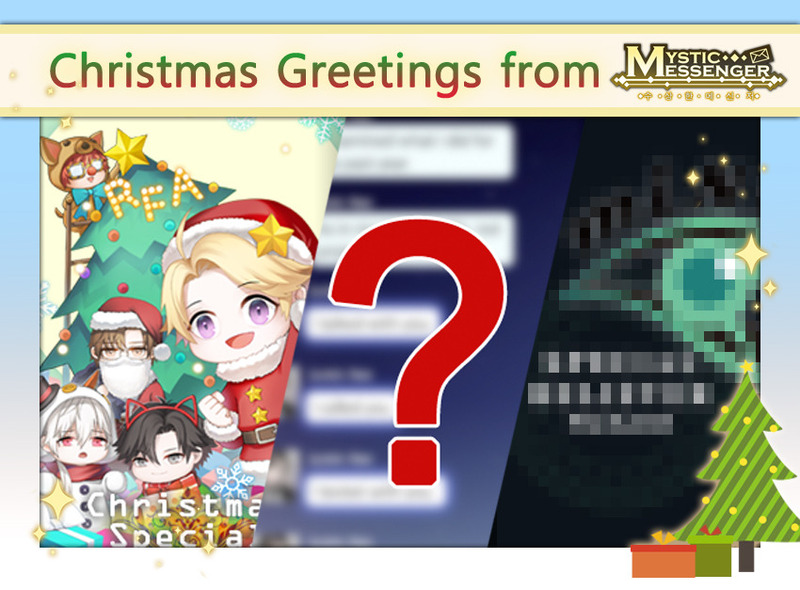 If you need help in answering the correct answer for the emails either for the Main Story, which includes Casual or Deep Story or the newest Spin Off of Mystic Messenger Another Story, here is the link! For the past few weeks I have been receiving many awesome questions through email or the comments section. Sadly, I sometimes don't reply fast enough to be able to help you out of that particular predicament. So I have decided to share my line ID. In order for me to respond faster to any questions or concerns about Mystic Messenger or anything related to my blog. So don't hesitate to contact me, trust me I will be able to respond right away or at least in the next 6 hours for sure. If you do not have LINE... I highly recommend the app it is the best, at least for me that is. For more information about LINE here is the website just click the picture below! Have also my own little group, and even a BL group! Let me know if you would like to join!